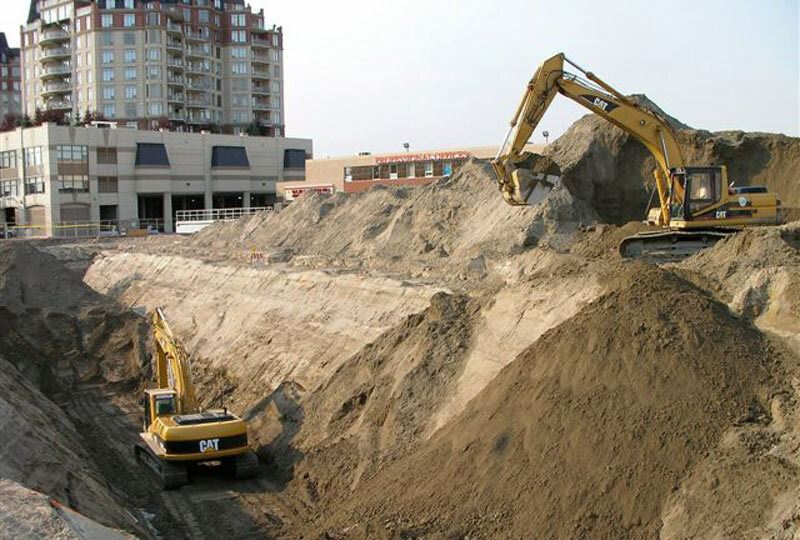 Having worked on more than 450 sites across Canada, Nelson’s Earthworks team has the knowledge and experience to complete remediation, reclamation and demolition projects safely and efficiently. 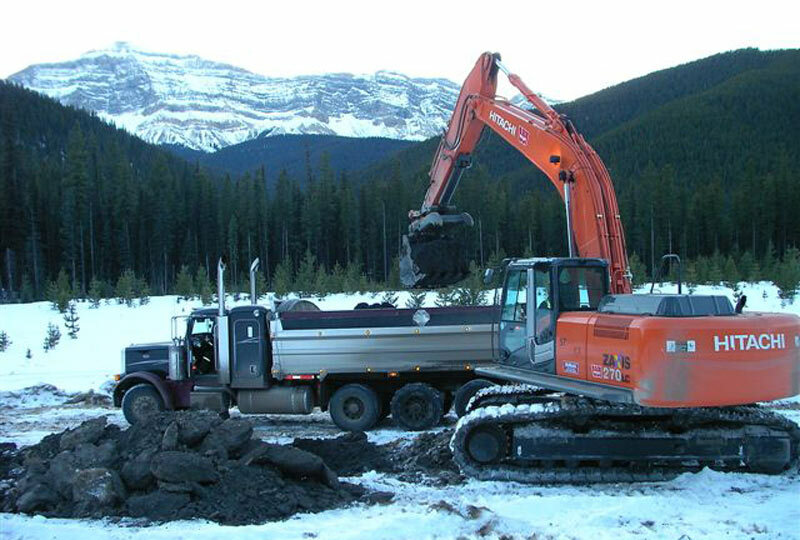 Nelson’s Earthworks team has completed projects ranging in size from small (<$10K) to large (>$18M) within both unionized and non-unionized work environments. Our clients have included all levels of government, commercial, residential, industrial as well as upstream and downstream oil and gas.